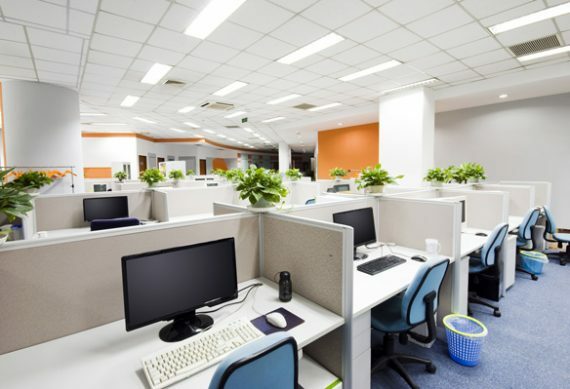 Office cleaning from Choice Cleaning Company Bristol is affordable, flexible, and effective. Our services are perfect for all sizes of office from small setups to large office blocks. Our flexibility allows you to choose when you want your office cleaned. 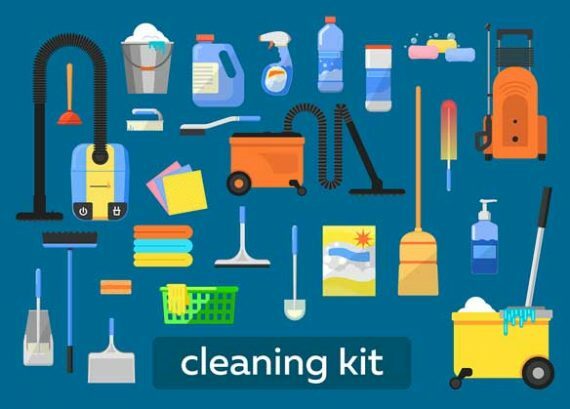 We offer late night cleaning and can even come to you at the weekend, allowing a no-fuss approach to cleaning that won’t interfere with your work schedule. 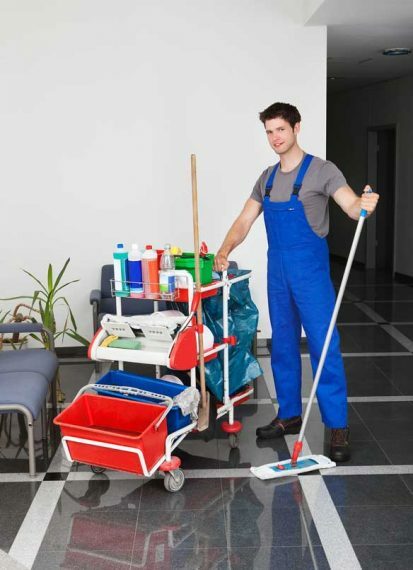 Our office cleaning can include both exterior and interior areas of your workplace. We can clean high rise windows, jet wash your exterior walls, remove graffiti, and clean oil from your parking lot. Our office cleaning in Bristol prices are very competitive, and we guarantee you results you will be happy with. Take the stress out of cleaning your office yourself today when you call Choice Cleaning Company for a cleaning quote for your office in Bristol, North Somerset, or surrounding Gloucestershire areas and towns.